Consider Jesus and Judas Iscariot at the Last Supper recorded in Matthew 26, as from verse 20. Judas Iscariot was one of the twelve disciples of Jesus. 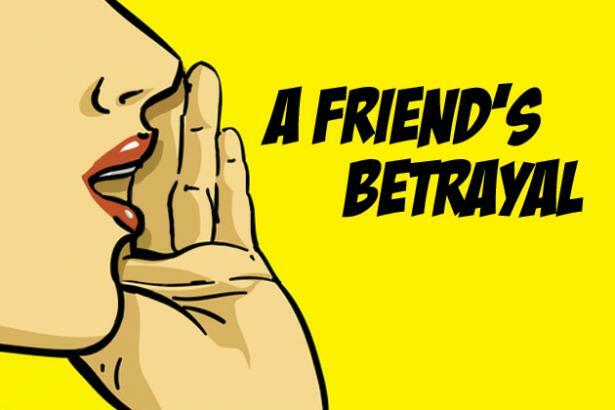 Judas had been with Jesus' ministry or organisation for quite some time and he was the treasurer for the disciples and was in charge of the money bag. (John 13:29). He was trusted else he would not have been appointed the treasurer. But because of 30 pieces of silver, he betrayed Jesus. Jesus said in response to this act, "It would be better for him if he had not been born". 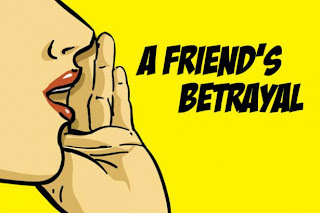 Betraying people or organisations is a serious crime and Christians should desist from this as it has its consequences. If you are involved in this, stop now. Change your ways.